The End Of The Streak!!!!! This year's Theme Poster that adorns the double door entrance to the University of Tennessee football locker room is a case in point. It seems clear that the door message intended to remind their football players that “ OPPORTUNITY IS NOW HERE .” That is a positive message of encouragement. However, in order to fit the entire message within the outside edges of the double door, their graphic artist moved the words “NOW” and “HERE” so close together that it completely changed the message to “ OPPORTUNITY IS NOWHERE,” a message that is negative and deflating. Do you believe that Tennessee meant what they said, and said what they meant? You be the judge! On further reflection, perhaps it precisely conveys the honest message that OPPORTUNITY for the University of Tennessee's athletic teams is NOWHERE . 01 Will This Be The Year That UK Gets That Big Orange Gorilla Off Its Back? 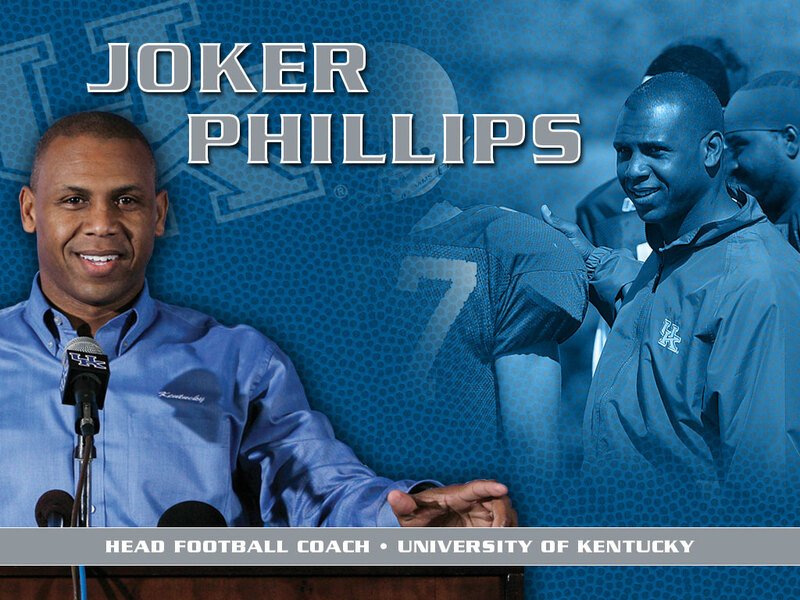 How Will The 2011 Football Season Play Out for the Cats?